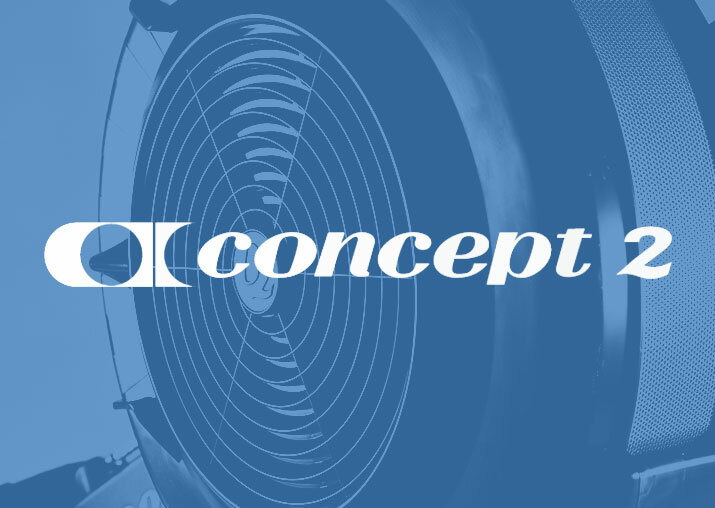 Perhaps one of the most tried and tested machines in the fitness industry, we are delighted to offer the full spectrum of Concept 2 products for home and commercial hire. This range includes the rowing machine, SkiErg and BikeErg for a variety of robust fitness options with extensive data feedback on your workout. Assault Fitness are an industry staple amongst CrossFit gyms and HIIT classes in the UK. 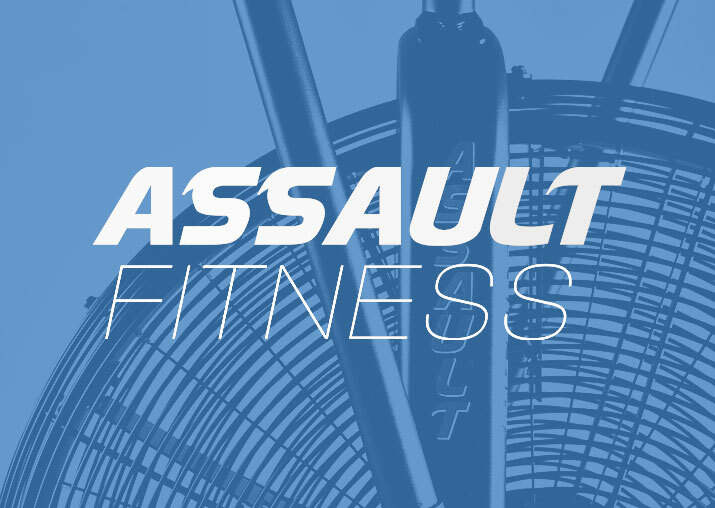 We are delighted to offer the Assault Bike for home gym hire, so that you can smash your home WODS and maintain your cardiovascular fitness from the comfort of your own personal workout space. 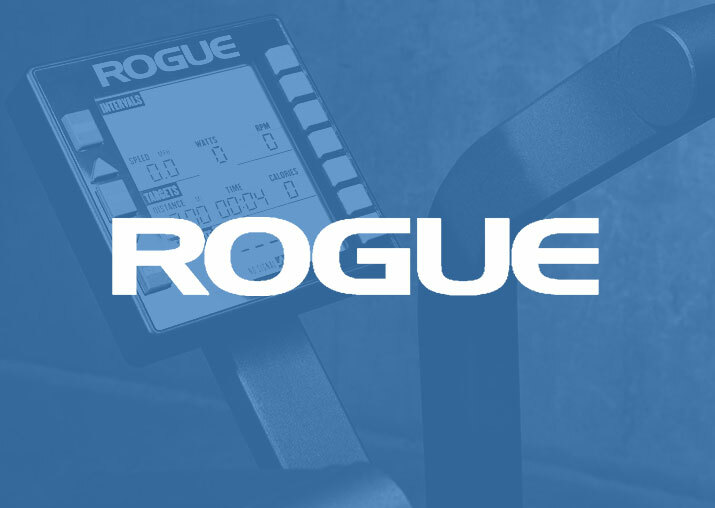 Manufactured at their facility is the US, Rogue Fitness have released the Echo, a high quality, durable airbike bike suitable for both home and commercial hire. Rogue are well known for quality products and we are excited to be able to offer this bike, so that you can train with the best equipment. Our partnership with Wattbike has existed since we launched in 2009, we are proud to be the only UK hire company in the UK to offer the Wattbike for home and commercial hire. The Wattbike is world reknowned for it's life like ride feel and incredible array of data feedback, allowing you to make the most of your training. This is the preffered training bike of cyclists, rugby players and fitness enthusiasts alike.